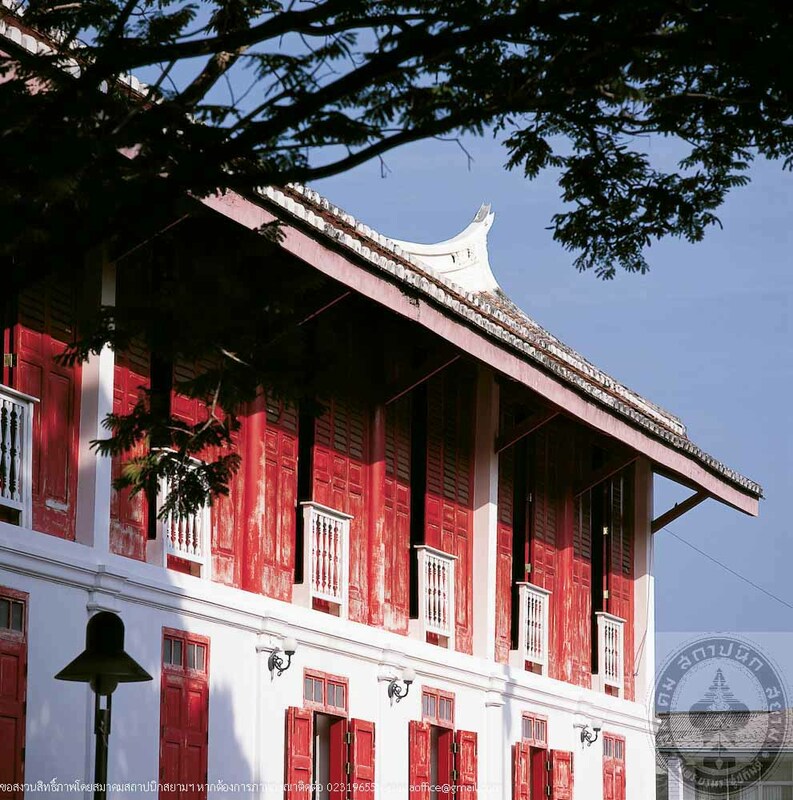 Songkhla National Museum was originally a residence of Phraya Suntharanurak (Net Na Songkhla), Songkhla administrator. 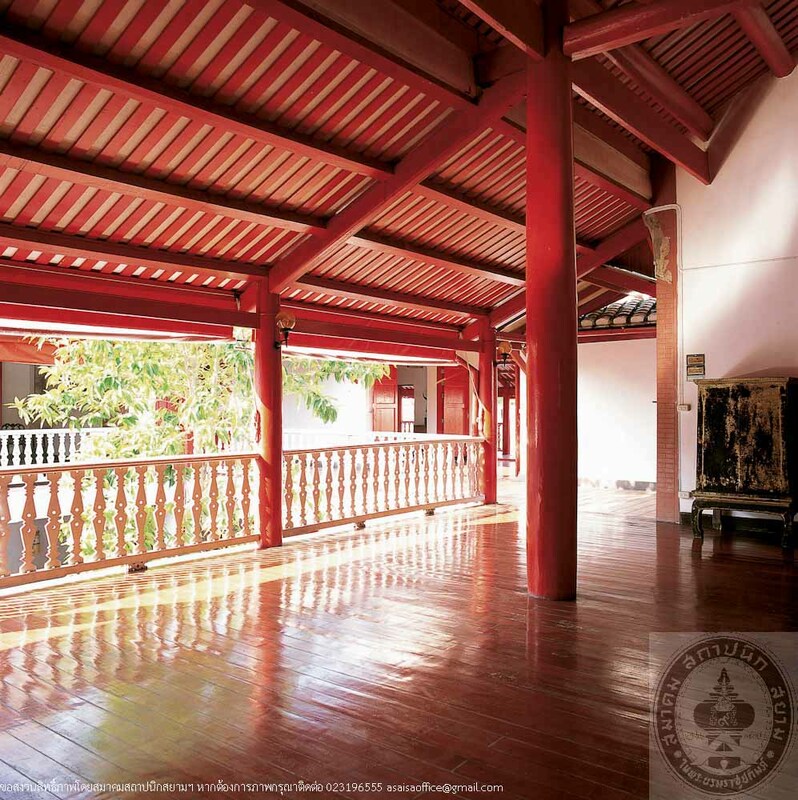 The house was built in 1878, during the reign of King Rama V, and served several functions. 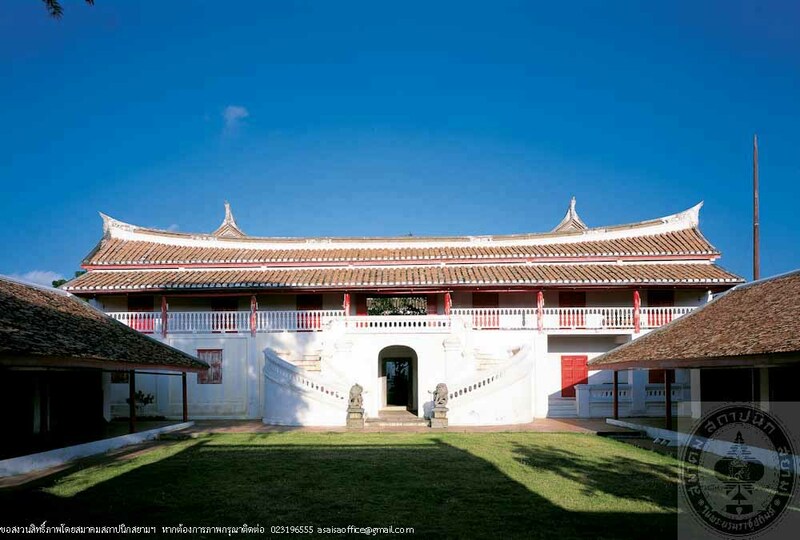 After Phraya Suntharanurak and his family had resided here for 16 years, the government bought this house to function as Monthon Nakhon Si Thammarat Administrative Hall from 1896 to 1917 before converting to Songkhla Provincial Hall until 1953. 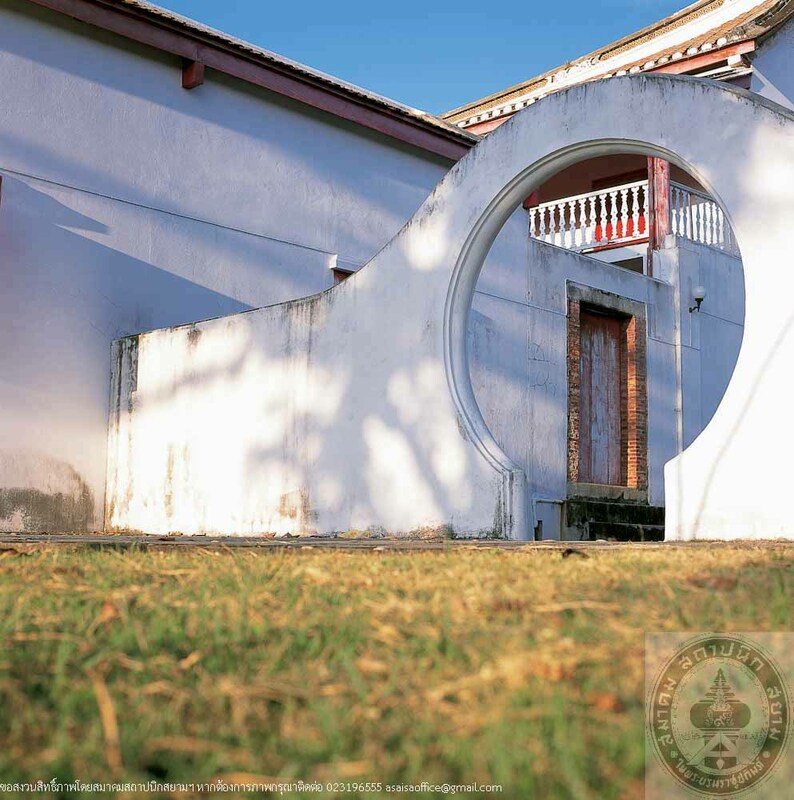 The building was subsequently deserted for 20 years then the Fine Arts Department registered this building as a National Monument in 1973 and renovated it to serve as a National Museum. H.R.H. Crown Prince Maha Vajiralongkorn presided over the Opening Ceremony on 25th September 1982. 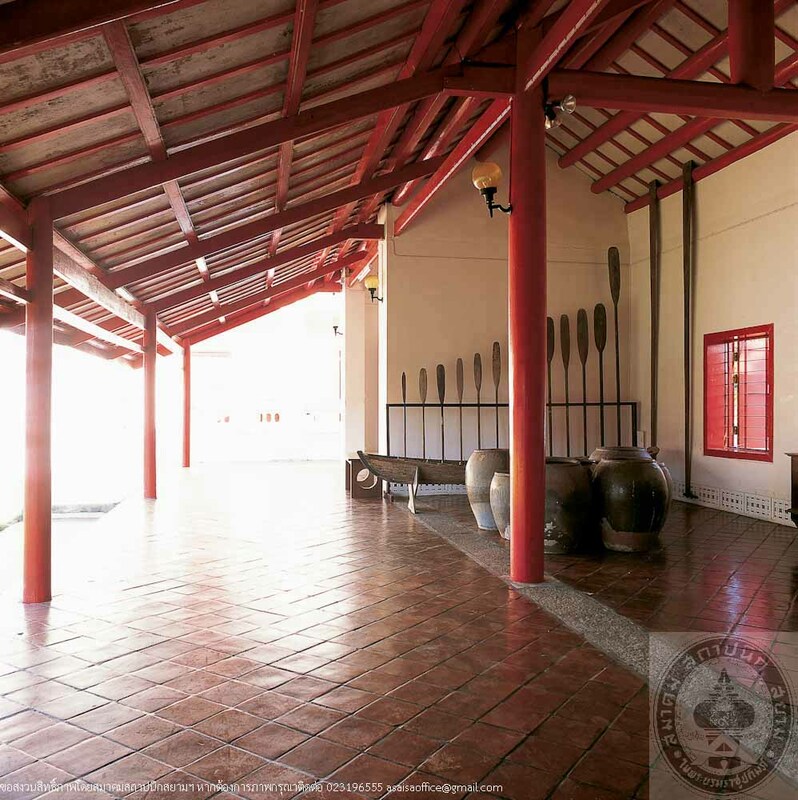 SongkhlaNational Museum has its main objectives to preserve and exhibit archaeological history, local arts and traditional culture of Songkhla and neighboring Southern region of Thailand, as well as valuable ancient objects including personal belongings of Na Songkhla family. 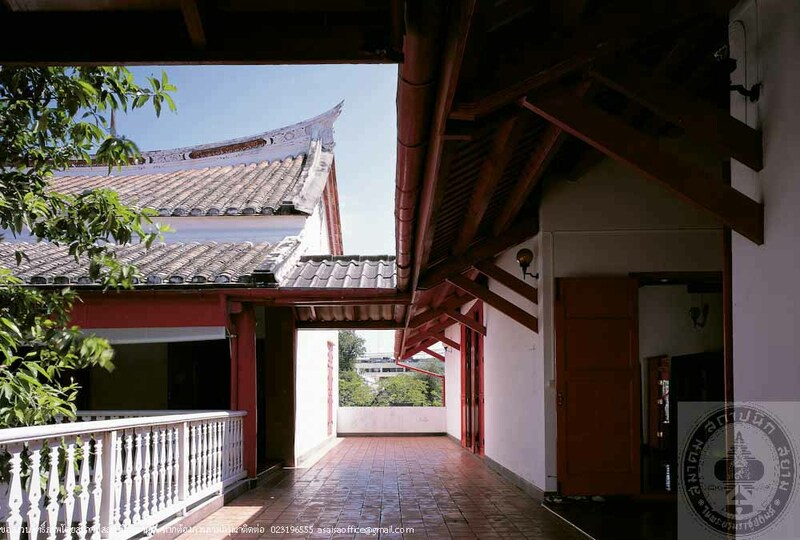 The museum features a symmetrical rectangular plan, facing west towards Songkhla Lake. 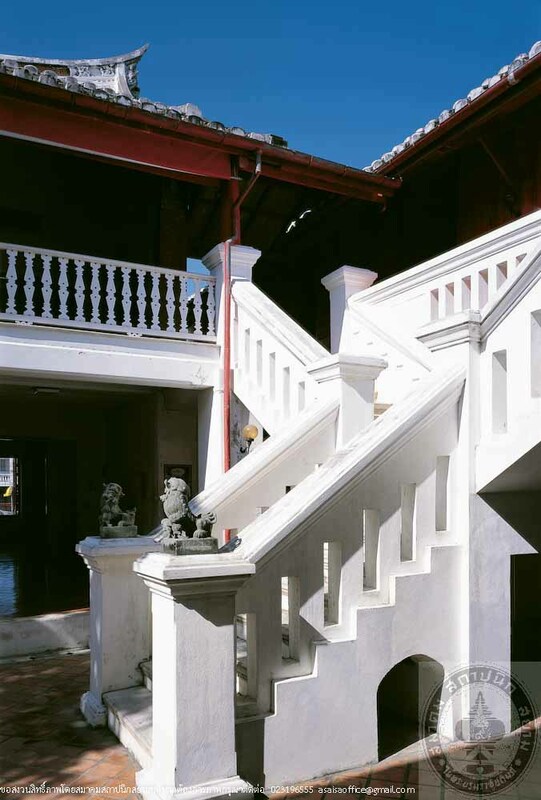 Inside of the building is an open courtyard where a staircase leading to the upper floor stands. 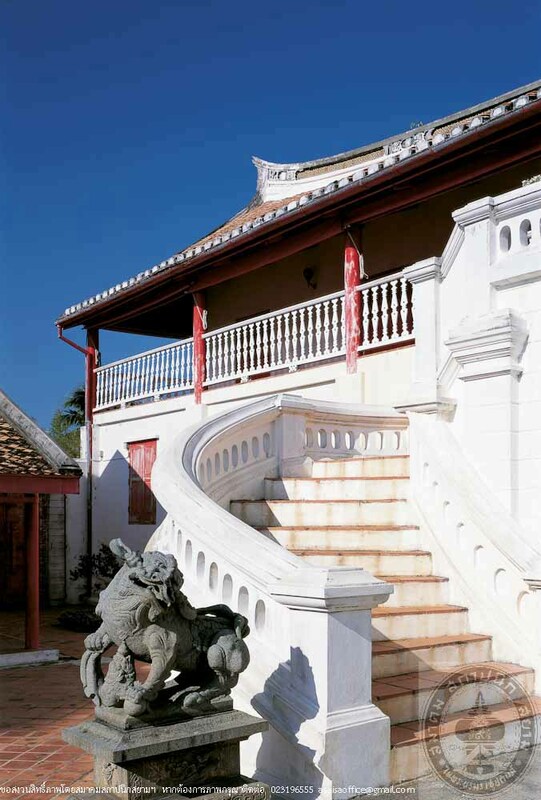 It also reflects Chinese architecture with some Western influences as perceived from an arch entrance, curved front staircases, brickmasonry walls and the authentic Chinese roof structure made of timber. 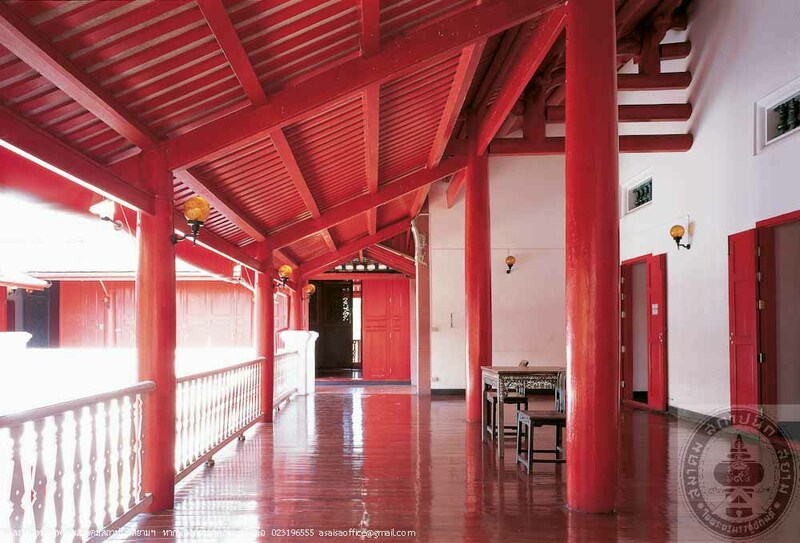 Furthermore, there present openwork terracotta tiles on roof ridges in which projected ridge ends were created in “swallow tail” (Hang Nok Nang An) style. 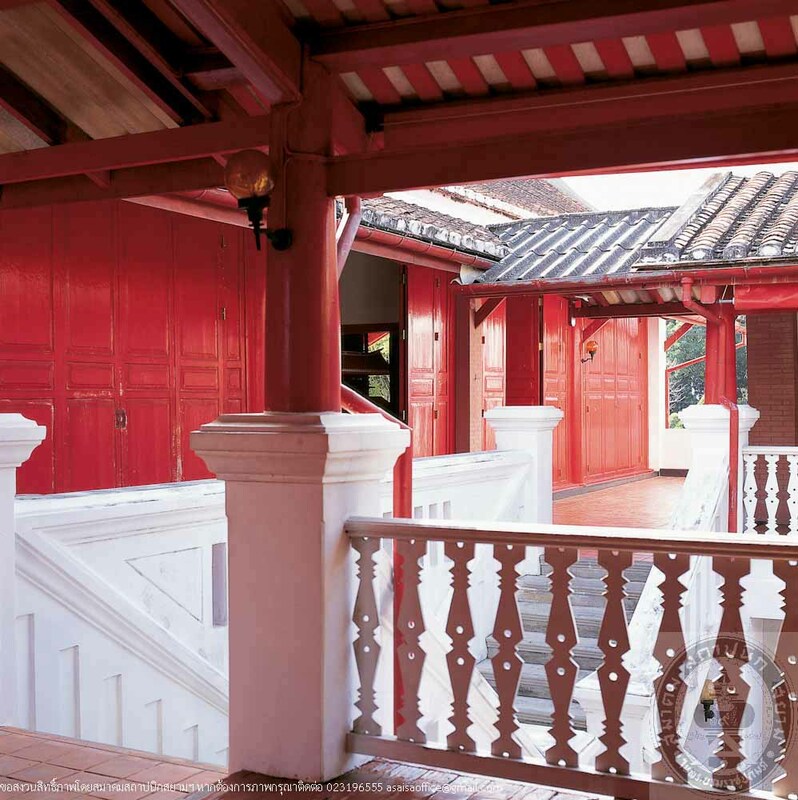 Its slightly curved roof tiles were also laid in Chinese style with painted stuccos in Chinese auspicious symbols adorning the top of gables.